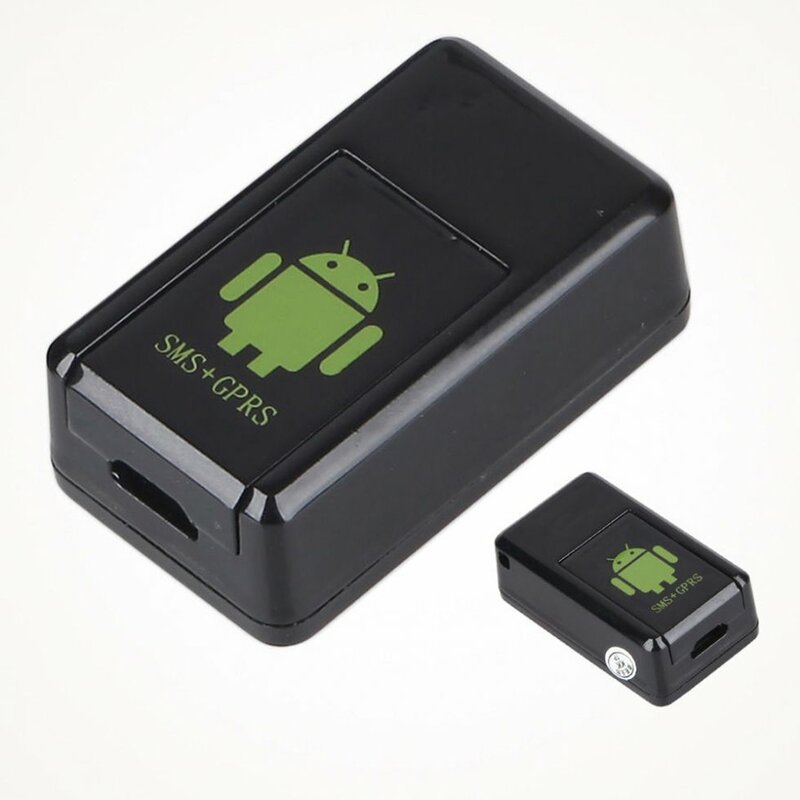 GPS locator with camera - audio and video recording on micro SD. 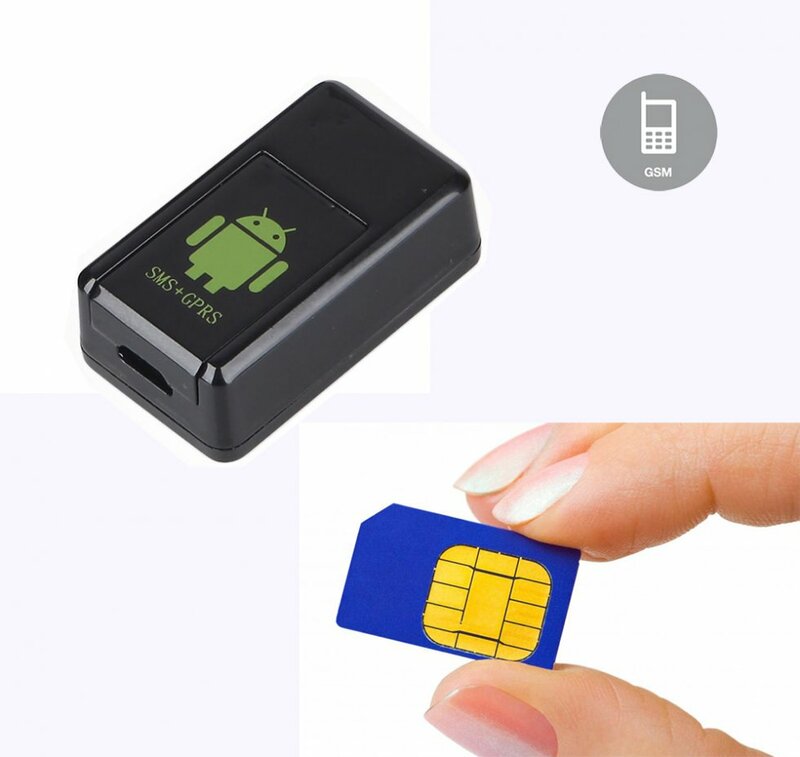 It is a miniature locator, which will send you GPS coordinates for localization. 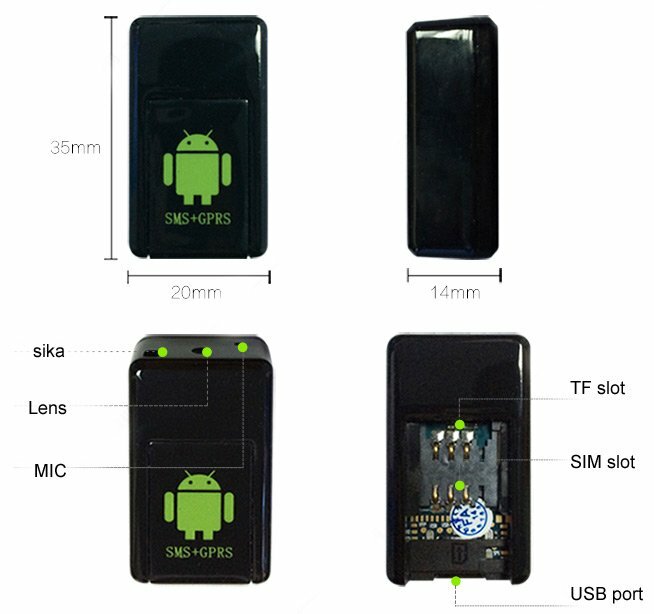 GPS locator with camera - audio and video recording on micro SD. It is a miniature locator, which will send you GPS coordinates for localization and can create pictures or video record directly to a memory card in the device. It is designed for general use, but also for demanding customers. Locator finds use in everyday life, even for professional purposes. Photo Video locator is the only product that can find a place via mobile phone. Photo video locator can be used to locate your children and family. With advanced features you will get a device that can make photos and video from almost anywhere in the world. 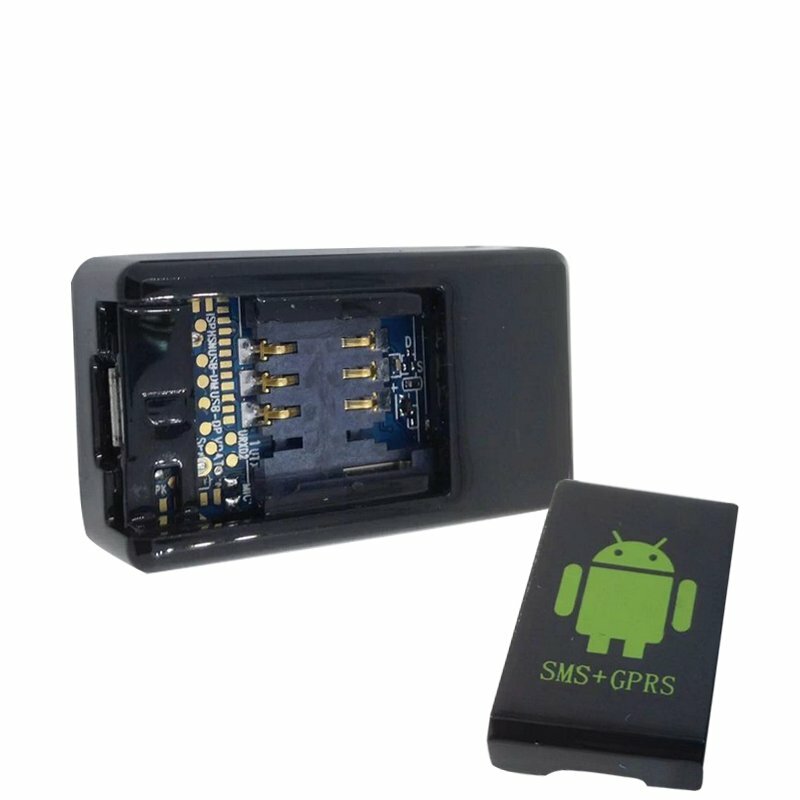 Callback with sound detection can be used in a various emergency (when calling back to a SIM card, you will hear exactly what is happening surrounding of GPS locator). 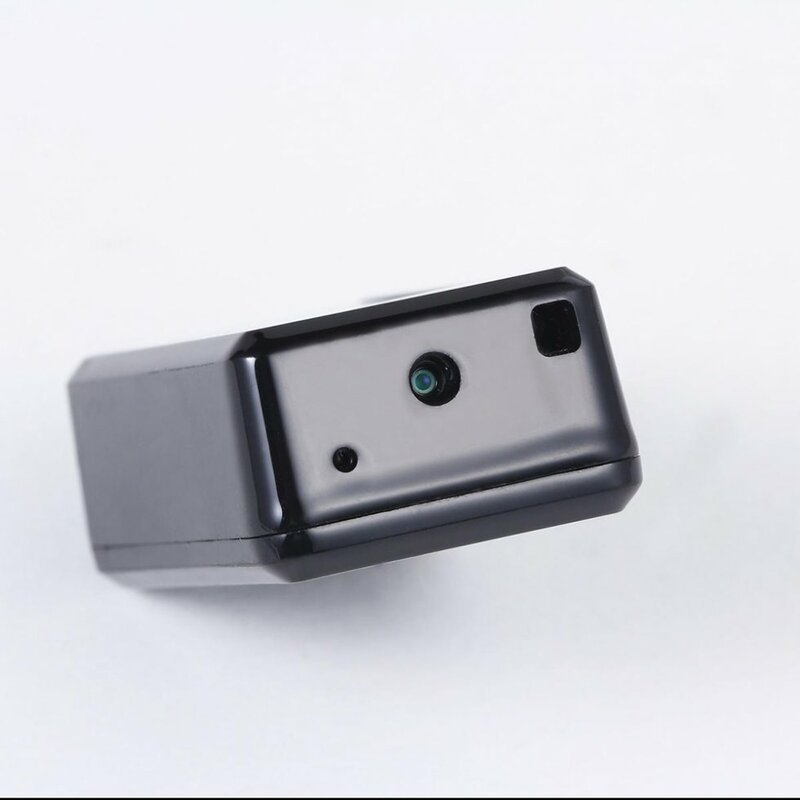 Recording with motion detection can monitor a variety of areas, buildings, equipment, etc. Photo-video locator is intended for lovers of pets, dogs and cats. You can detect the location of lost pet and monitor its activity. Locator can also be used for monitoring of nature. If you are a lover of nature, you can use locator to watch the life in the forest, or you can record images and videos directly from the homes of the animals in the forest. 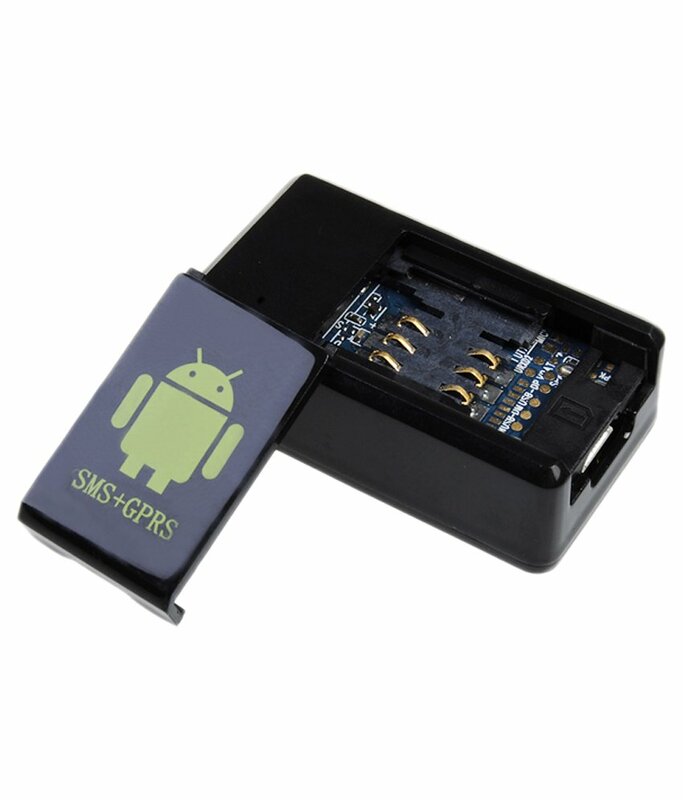 Before starting up the locator your must buy a new SIM card with the open possibility of GPRS transmission. Prepare and insert the SIM card and mini memory card. The product automatically turns up - red led will light up 4 times and after 30 seconds switches to standby mode. Use a mobile phone to send a text message 000 to the locator to 11-digit number of the SIM card. The answer will be a text message, then set the device. Mobile phone signal will not be released until the SIM card is inserted. The operation depends on signal and the prices of the mobile operator.